I am half Dutch. 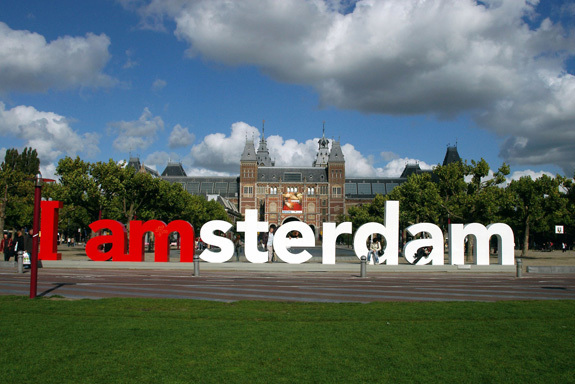 My mum and dad met in Amsterdam, but seen as my father passed away when I was very, very young, I have never felt the strong connection to Holland. 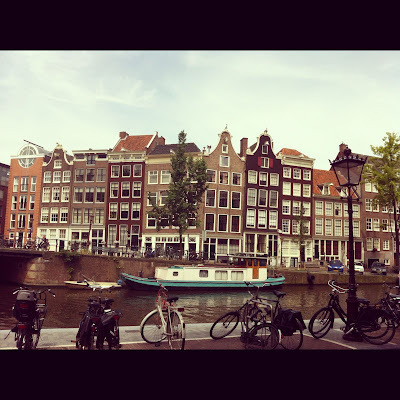 That was until I went to Amsterdam. 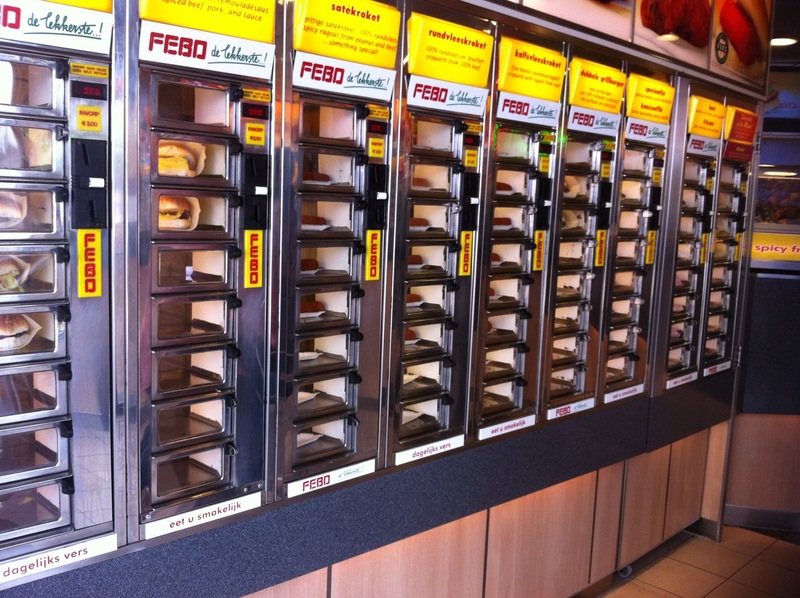 I felt instantly at home in Amsterdam. This small, watery city is like no other place in the world. 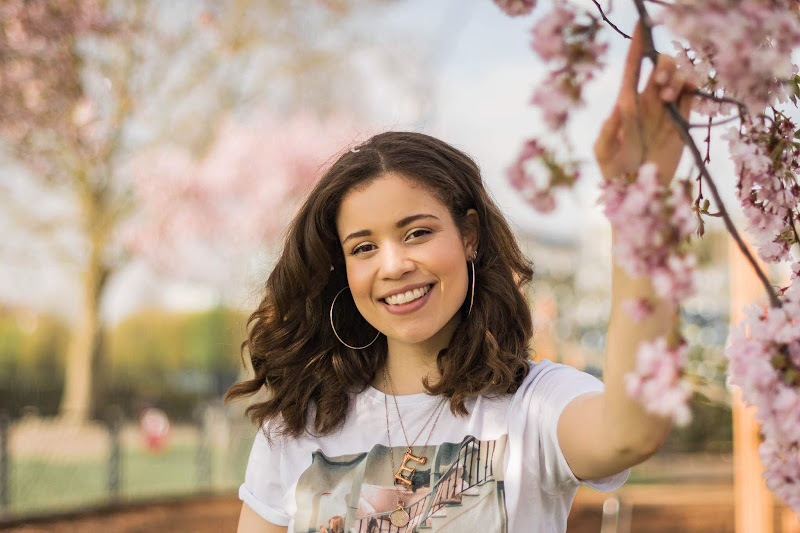 Like my blog name, this city truly encapsulates everything about an Eboni/Ivory personality; beautiful tulips, bikes with baskets and glistening canals make up Amsterdam’s sunny day. 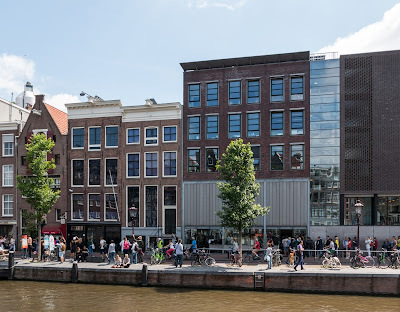 On the other hand, it’s no secret that Amsterdam is very well known for its seedy underbelly with a prominent cannabis culture and world-famous Red Light District, Amsterdam surly is a game of two halves! This all just entices me further and promises for an interesting visit! 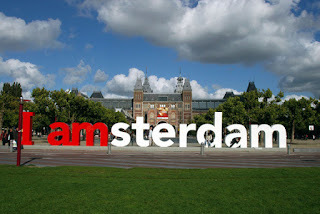 I have visited Amsterdam three times- once with two friends, once with my best friend and once alone. I loved the city just as much with every visit. 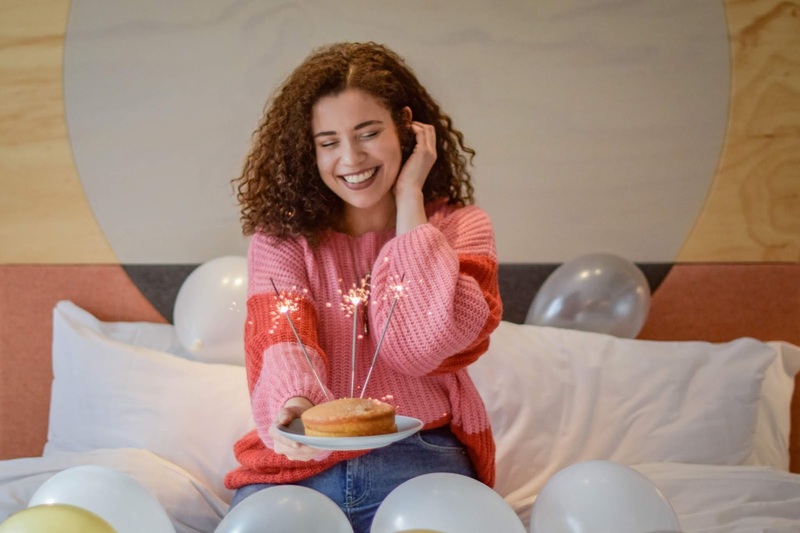 There is plenty to do whether you are with a big group or flying solo. · It is completely possible to get to most places by foot. 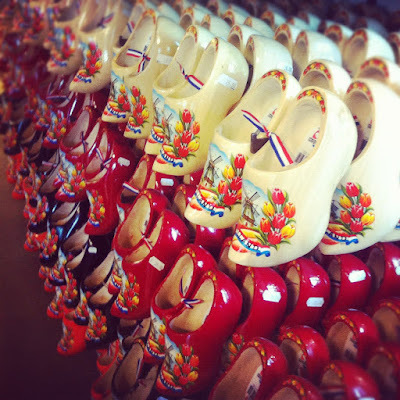 Pick a cental-ish location for your accommodation and explore by walking! 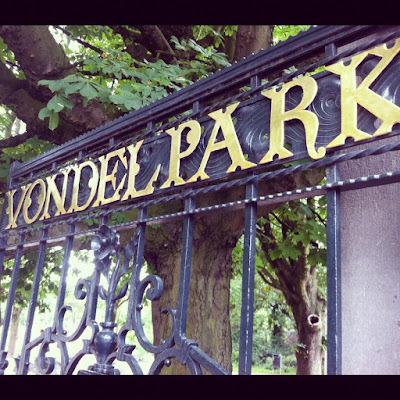 I have never hired a bike, but I would leave that to the locals unless you’re wanting a quiet cycle through Vondelpark- cycling can get pretty dangerous if you're not a usual city-cycler. 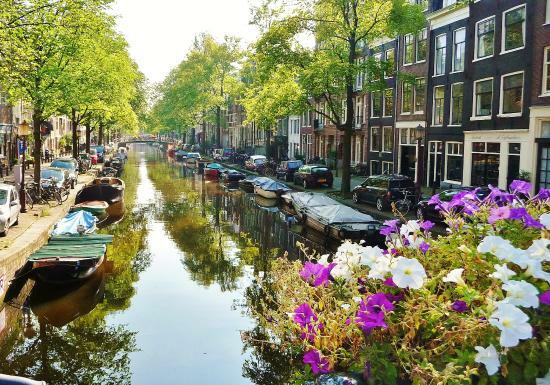 Trams can be fun, but the cost can add up after a while, and if the weather is nice, a walk along the canals is just so much better! · There’s more to the Anne Frank House than that steamy The Fault in Our Stars” kiss and the press around Justin Bieb’s dumb guest-book comments. I would suggest leaving a good amount of time to queue and expect to be emotionally moved by what you see. The Van Gough Museum is a great one too! · Top tip for you lovers of something a bit strange; grab yourself a hot snack from one of the hot vending machine stores! Let me know how it tastes! · Hit your local Albert Heijn (popular supermarket) and grab some nibbles and drinks for a relaxing afternoon in Vondelpark. · Amsterdam has a great arty scene. I once worked with Toneelgroep Amsterdam who run the main theatre in Amsterdam. They always have great European shows to see in various locations. Many of their directors have won awards all over the world! 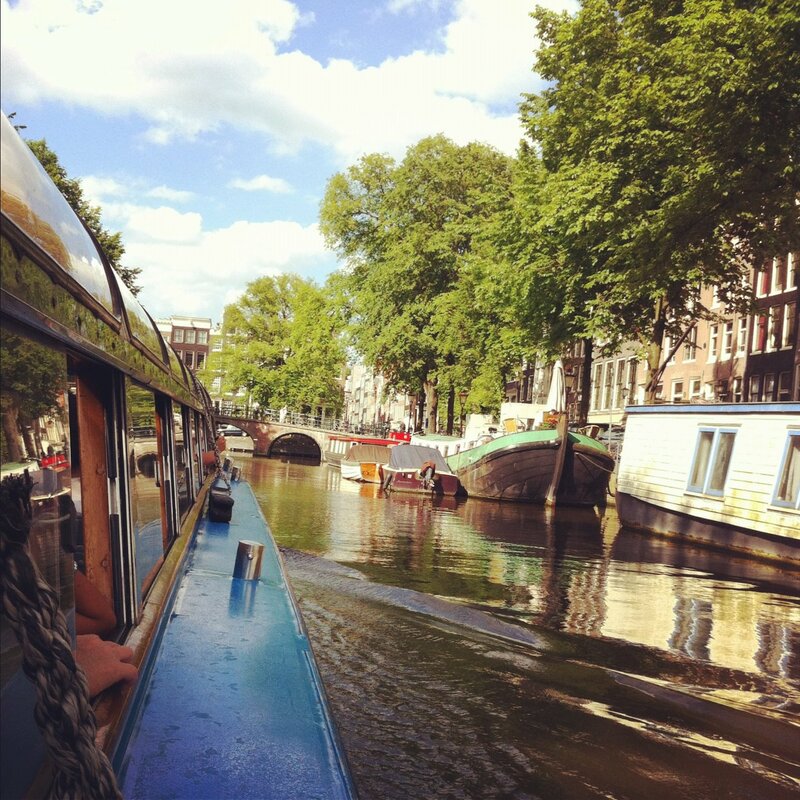 · My must-do activity in Amsterdam is a ride on a tour boat. 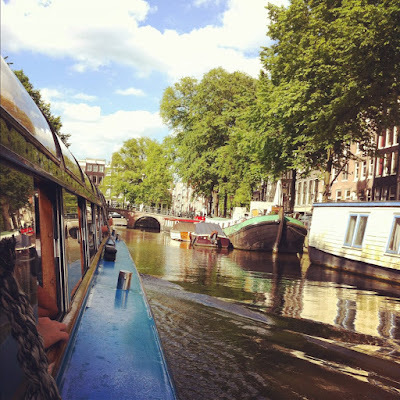 I love cities that have boat tours and Amsterdam is no different. Make sure you find a good deal online. 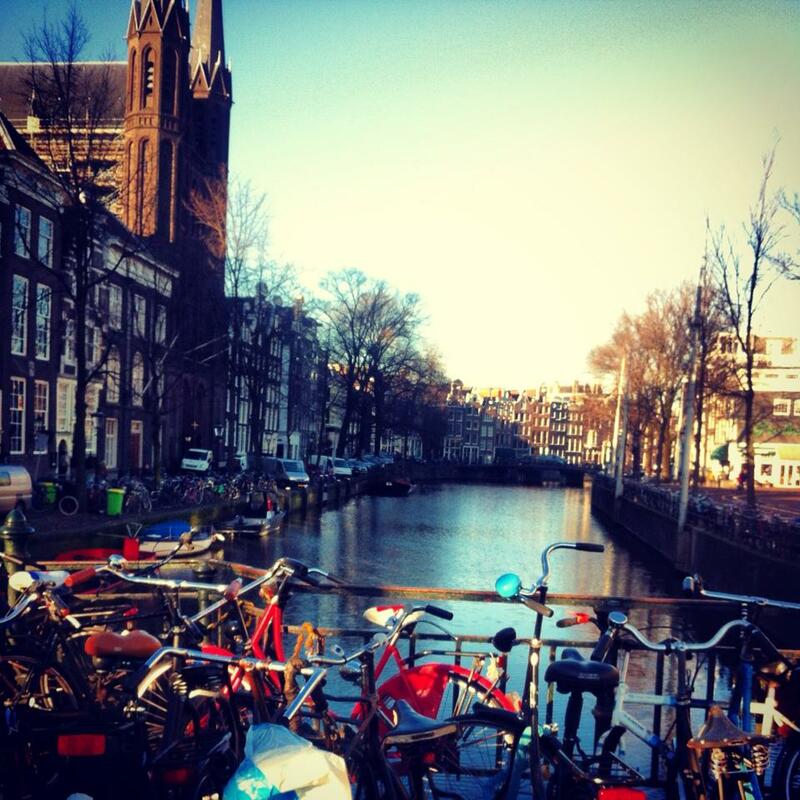 · Here is my top tip for you budget traveller's; My first trip to Amsterdam cost £7.00 return! It was back when Megabus first started their trips to Europe. It is about 8 hours by coach from Victoria, London, and if you can stomach the thought of that journey, it is a great way to save money and ditch the luggage restrictions and check in queues! The double-decker coaches are fairly comfortable and include wifi and plug sockets. They travel via Brussels and Rotterdam and run twice a day so you could go overnight or during the day. 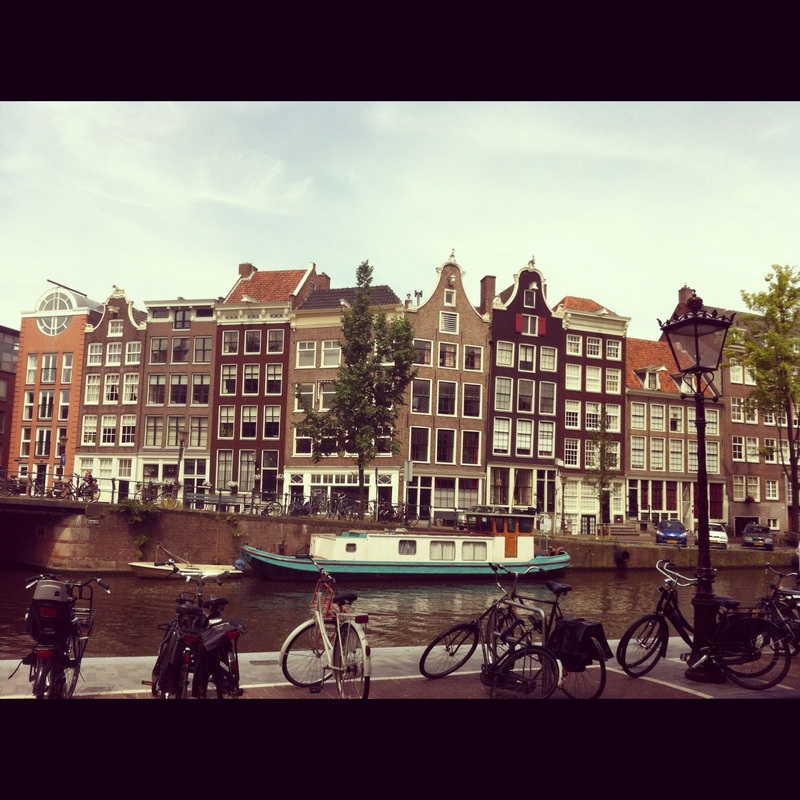 When you arrive in Amsterdam, the coach drops you at a tram stop just a short ride from Centraal Station. I hope you enjoyed this post. 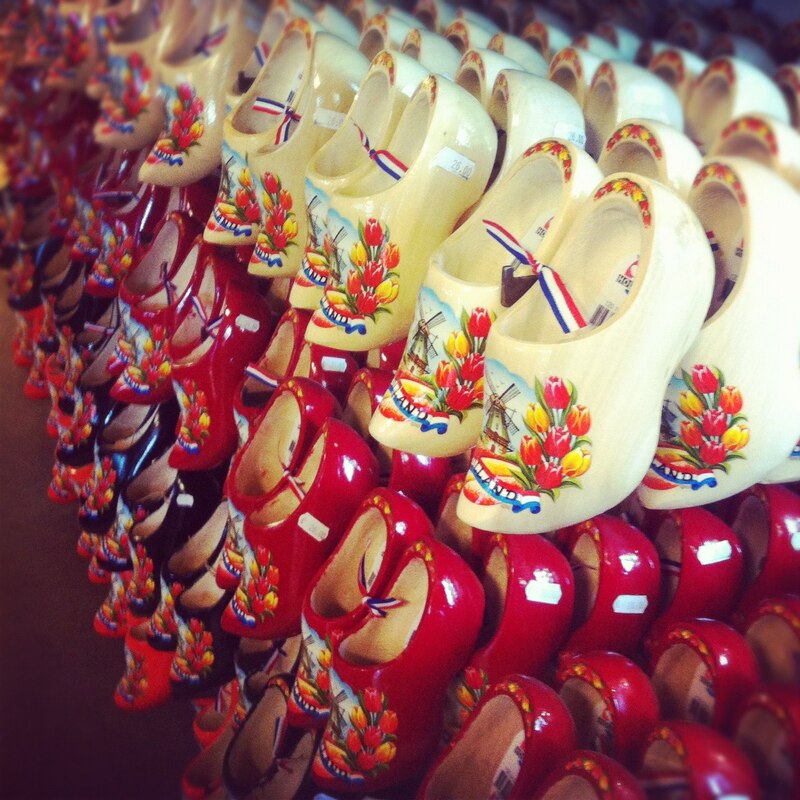 Let me know if you have been/are planning to go to Amsterdam and what you plan on getting up to!